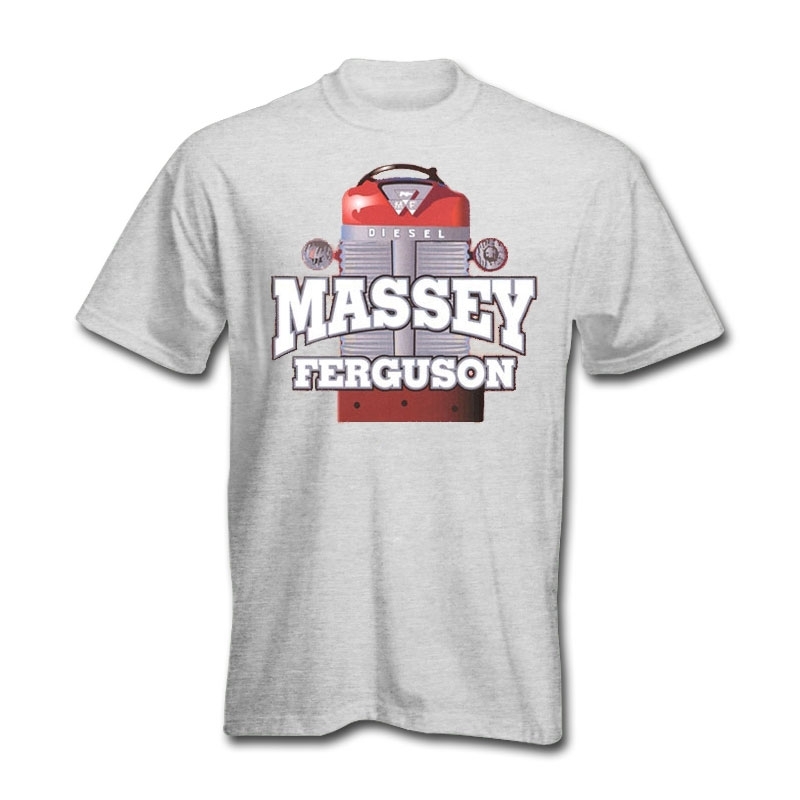 Today, Massey Ferguson is a brand name for a line agricultural machinery manufactured by AGCO. 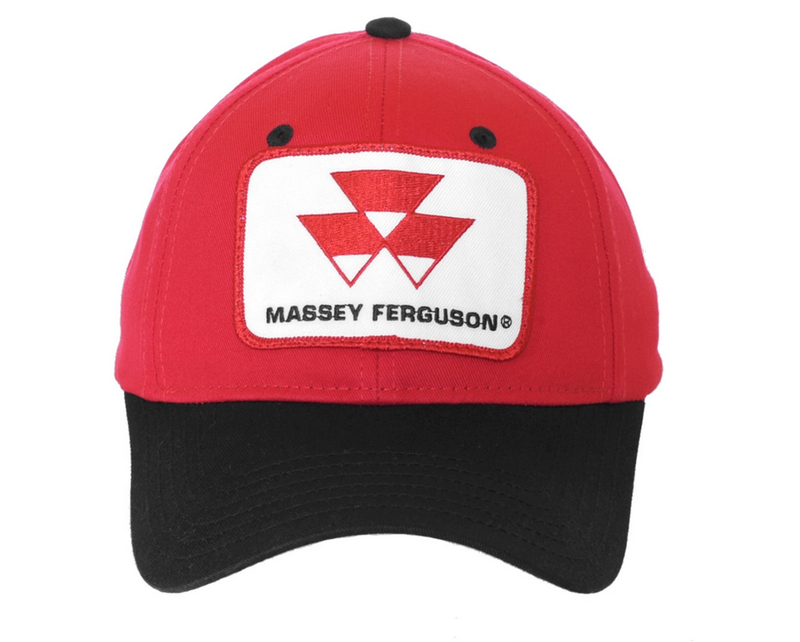 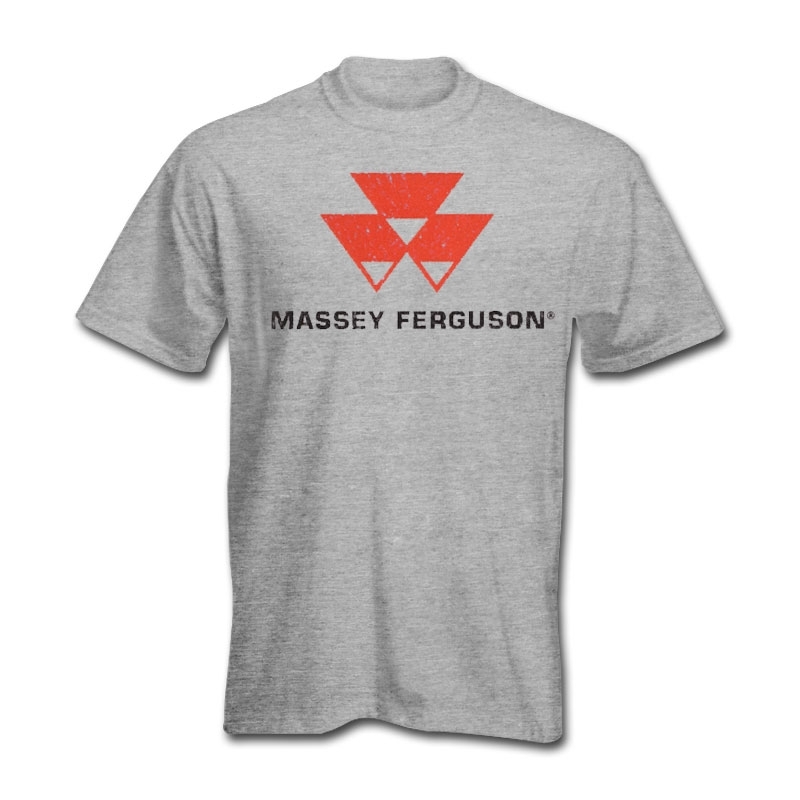 The name Massey Ferguson comes from a merger between two companies in the early 1950s, namely the Massey Harris company of Canada and the Ferguson company of Britain. 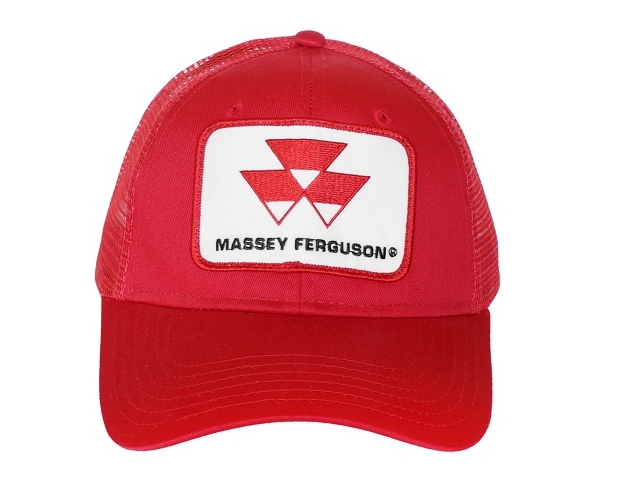 In 1953, the companies joined under the new name Massey Harris Ferguson, which was changed again in 1958 to Massey Ferguson. 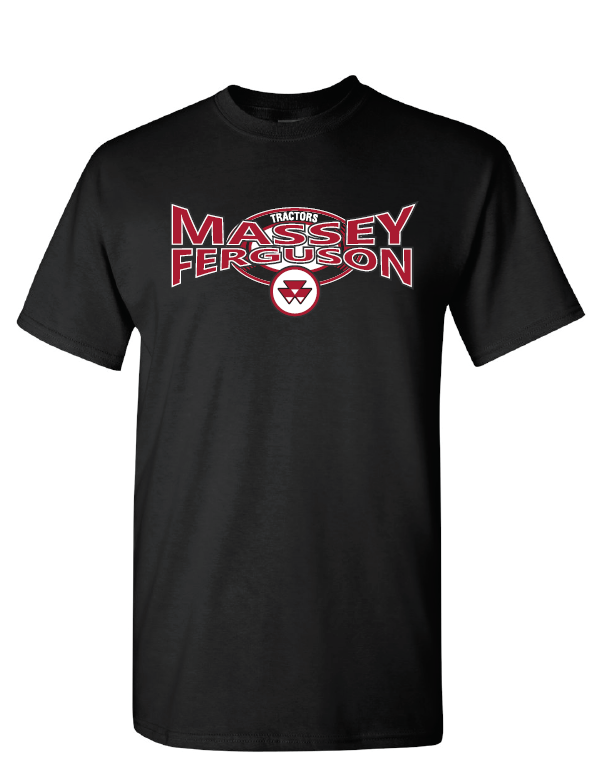 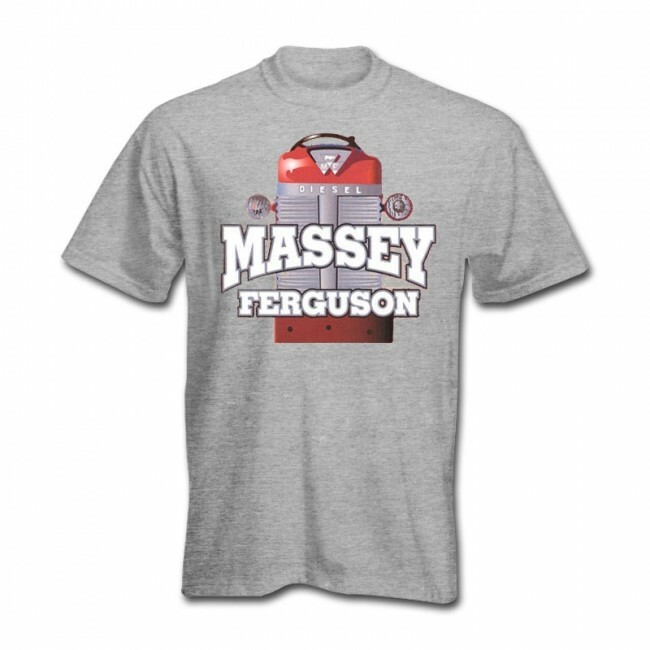 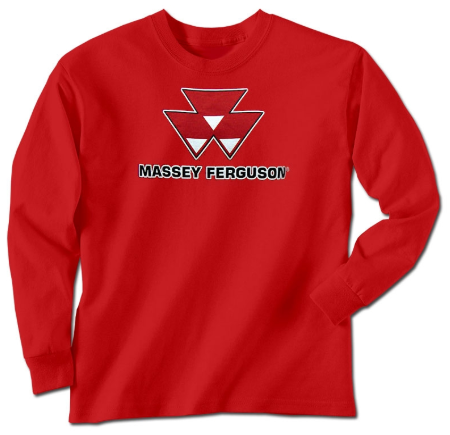 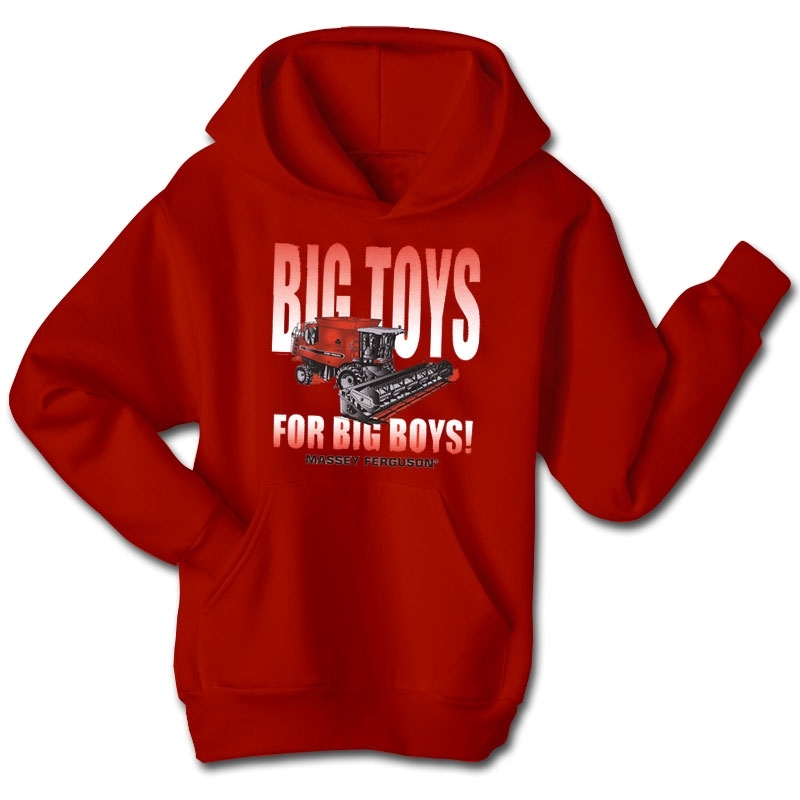 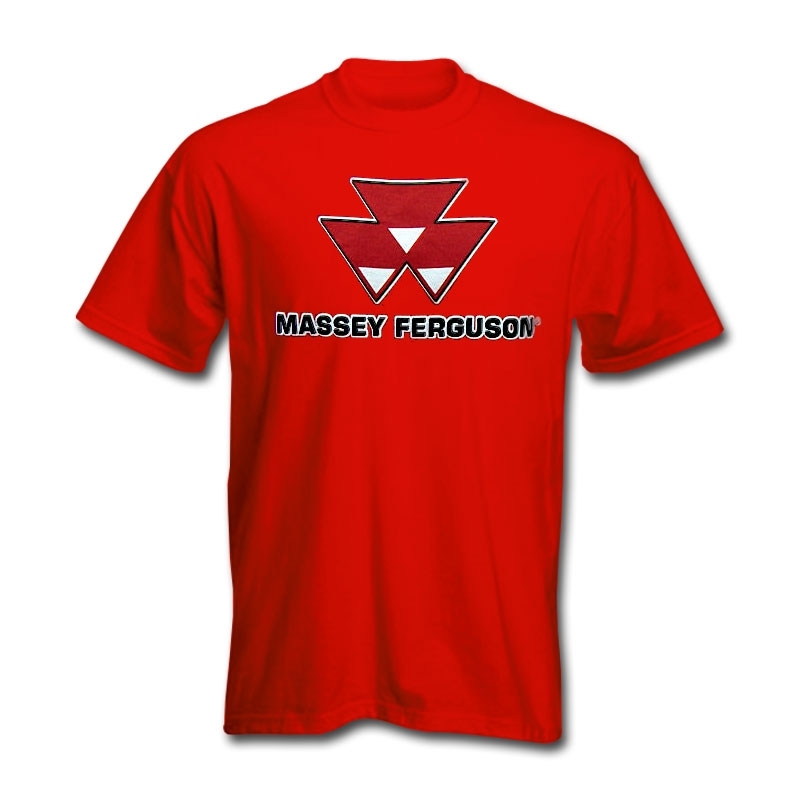 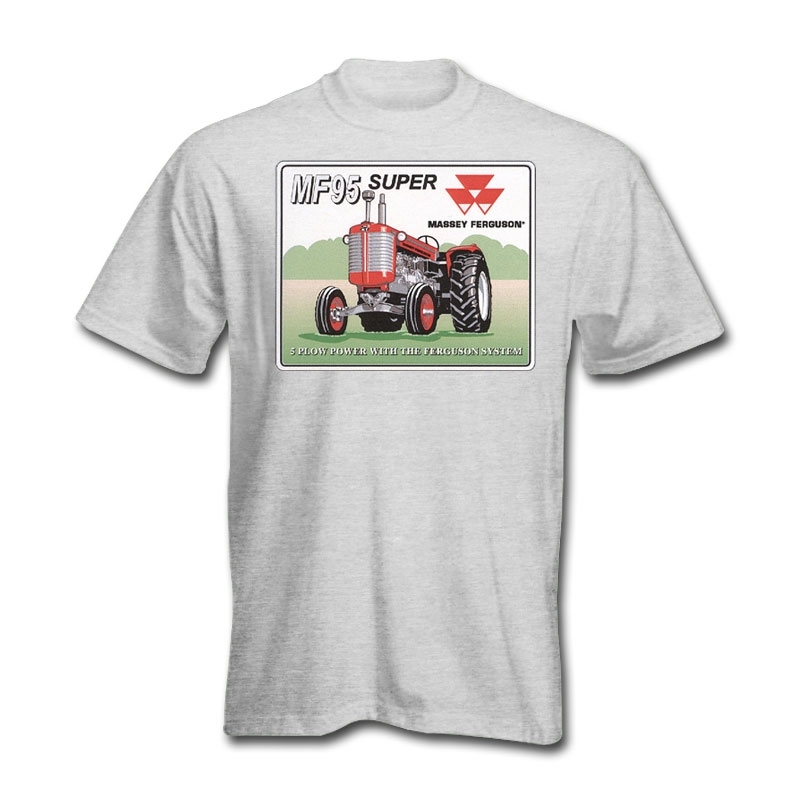 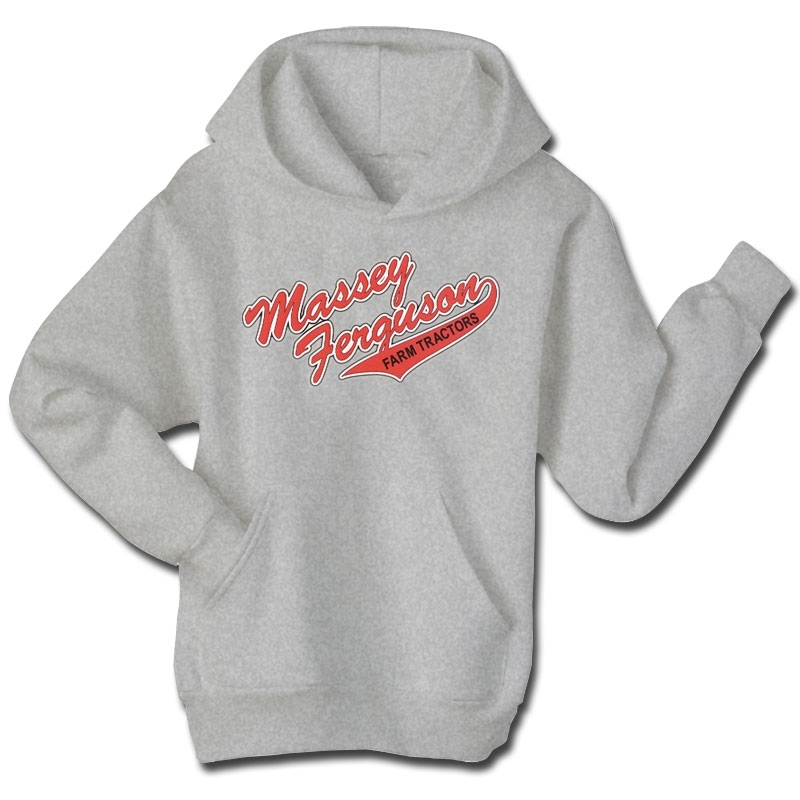 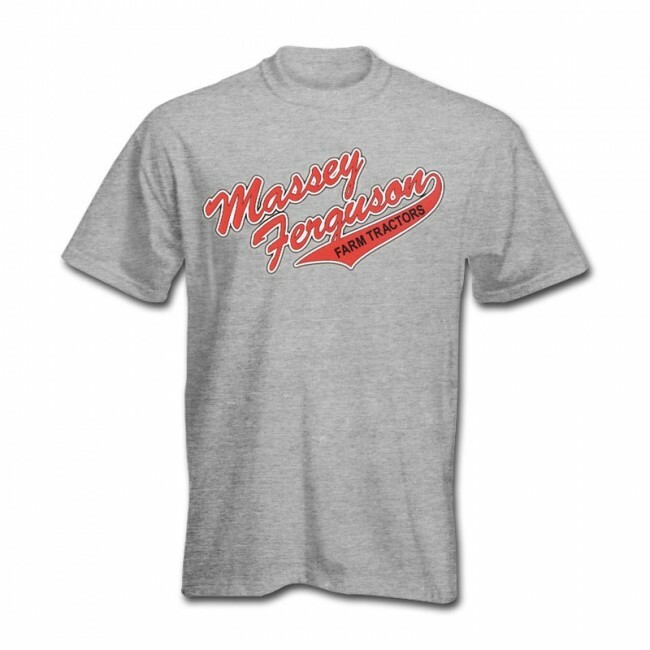 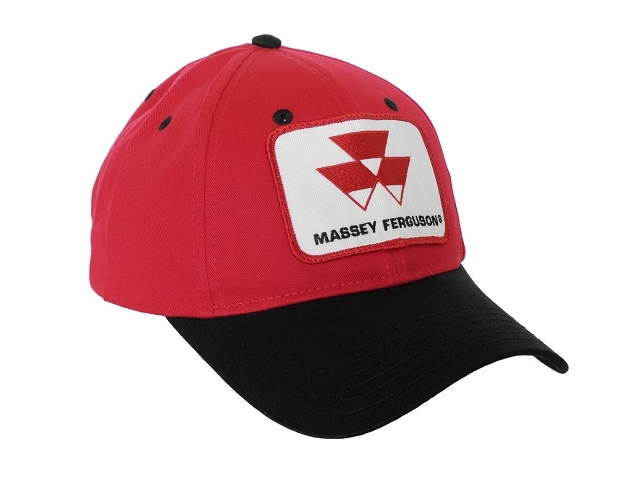 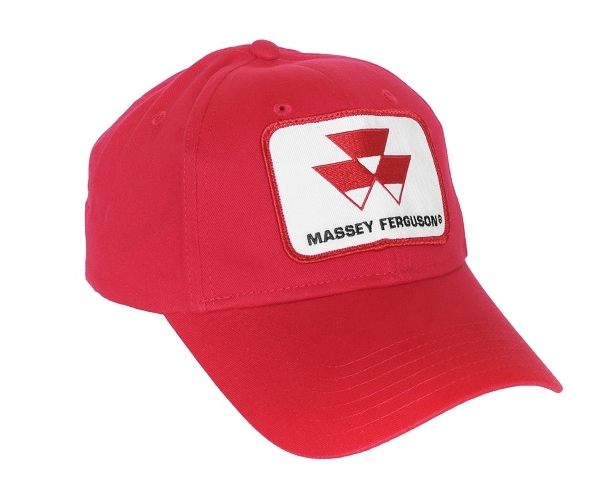 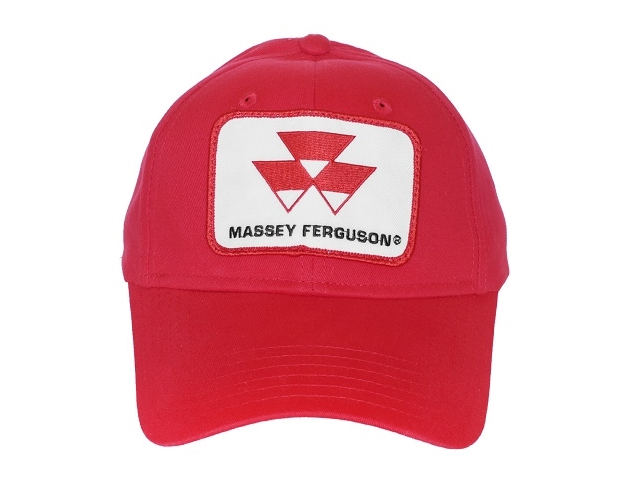 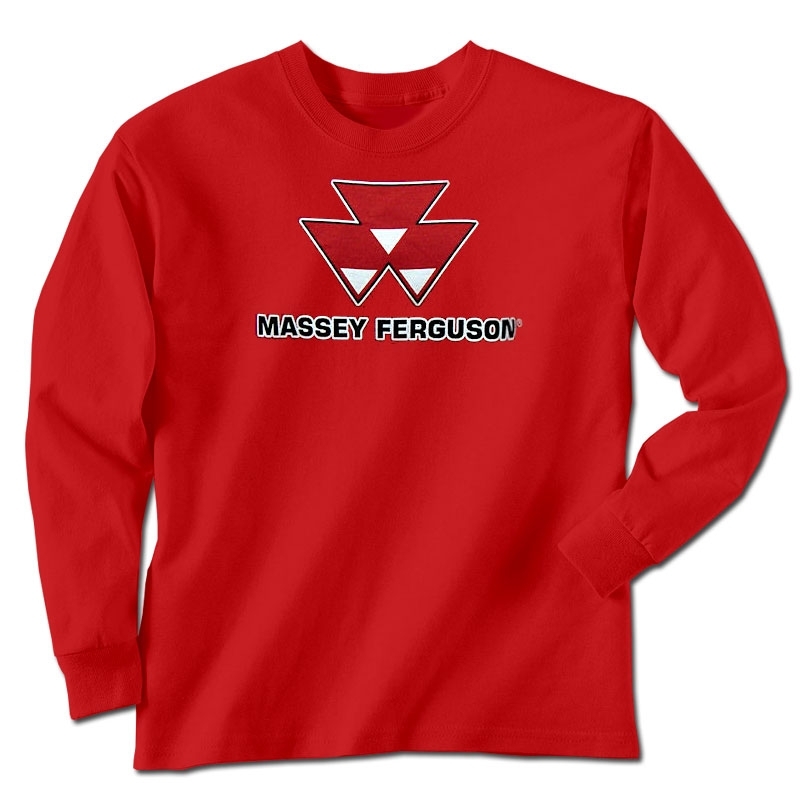 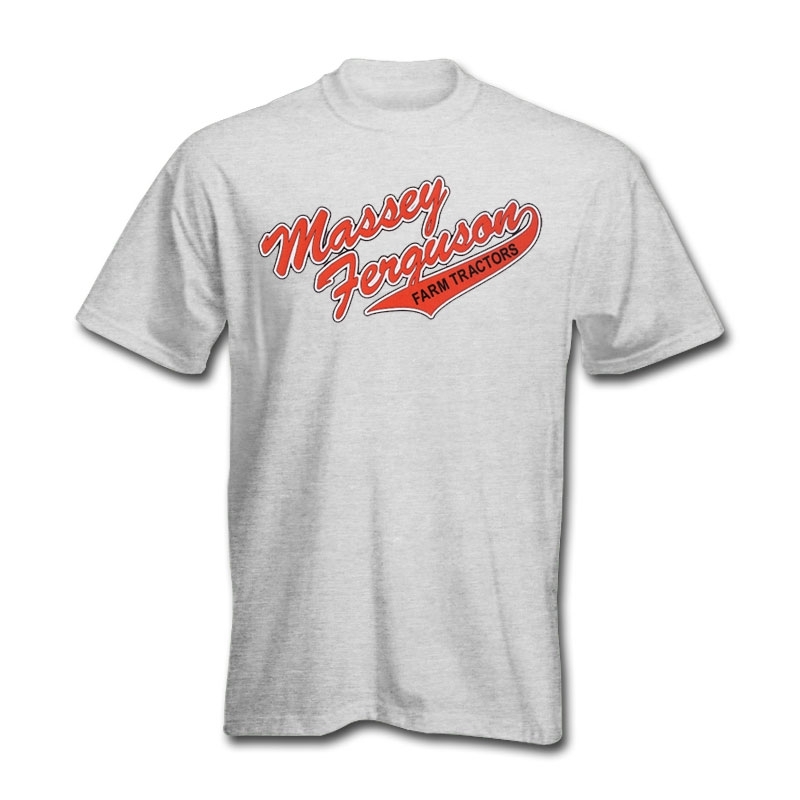 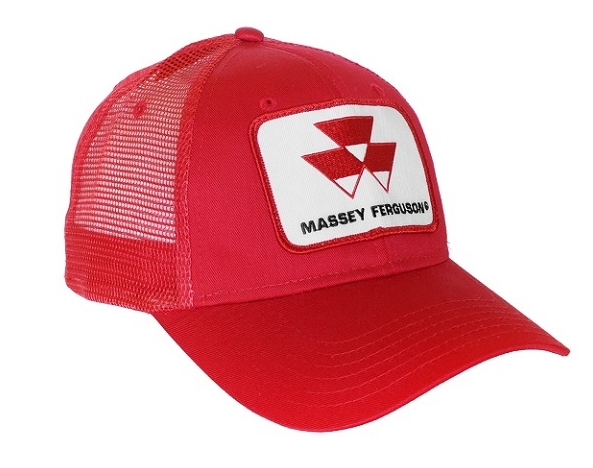 USFarmer.com is a licensed retailer of authentic Massey Ferguson clothing, including t-shirts and long sleeved shirts, sweatshirts and hoodies, hats, baseball caps and more.